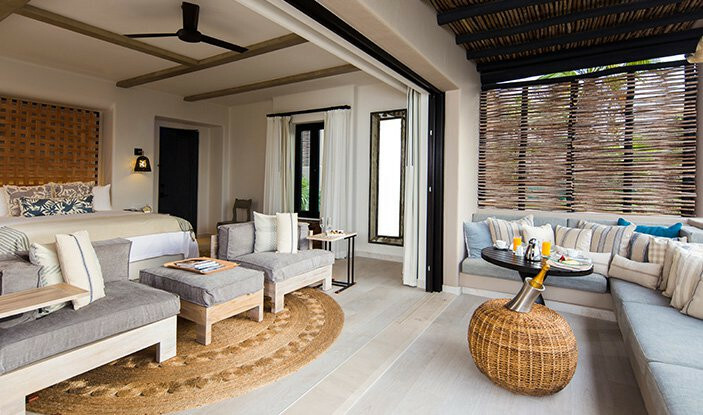 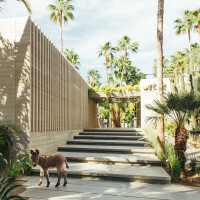 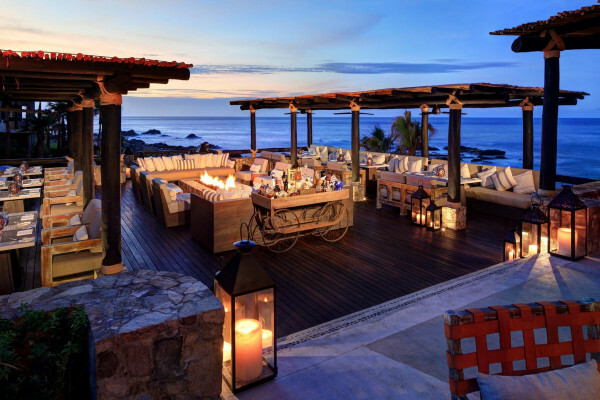 A sophisticated retreat on the shores of beautiful Baja. 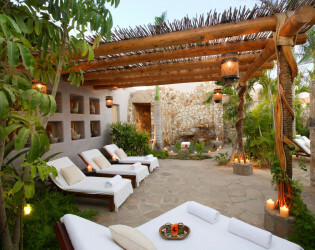 17 lush acres set on the Sea of Cortez, with over 350 days of sunshine a year (is that even possible!? 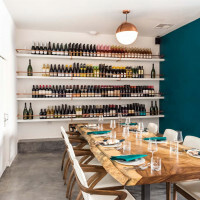 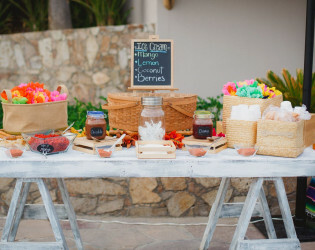 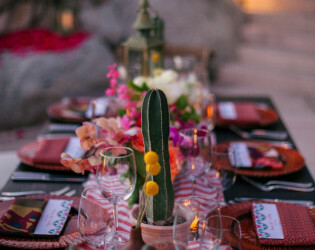 ), this sweet and sophisticated Mexican stunner is spectacular for a fabulous family reunion, impossibly inspiring I-do's, marvelous milestone birthday bash or even the coolest corporate collective... ever. 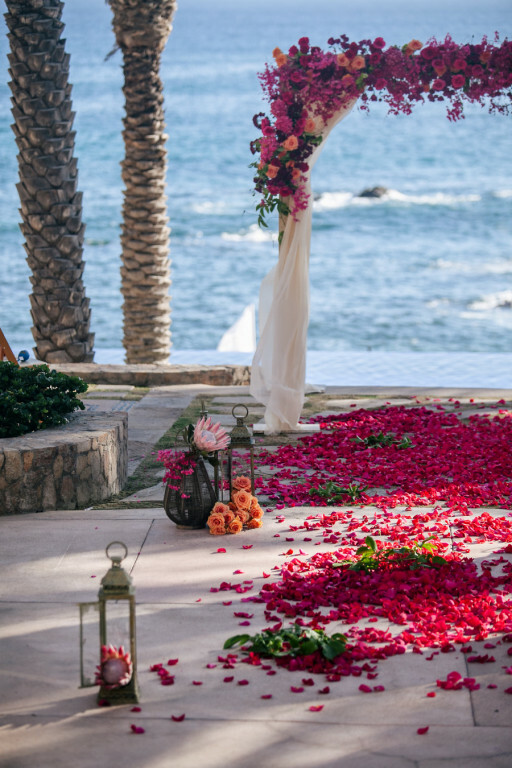 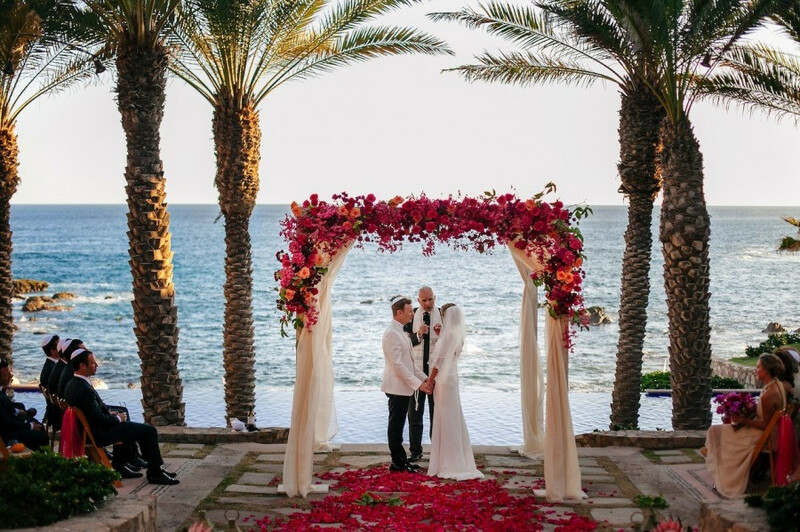 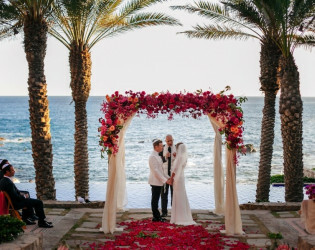 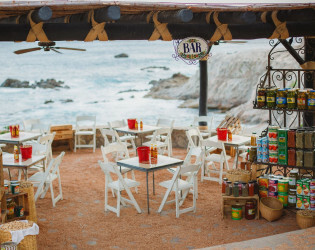 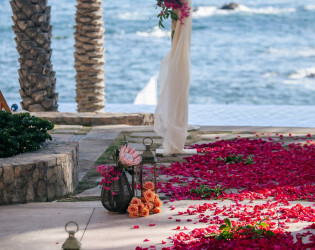 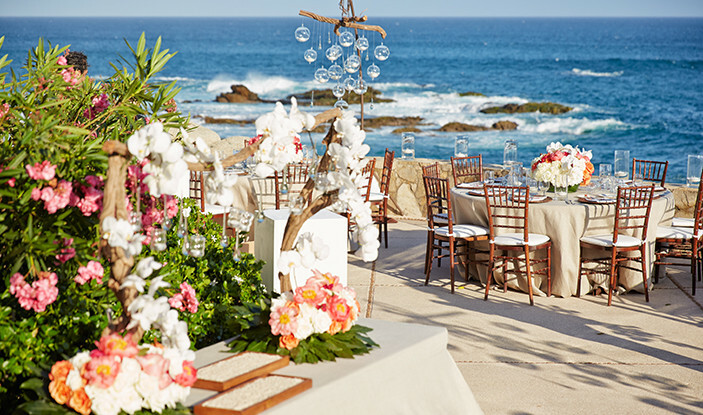 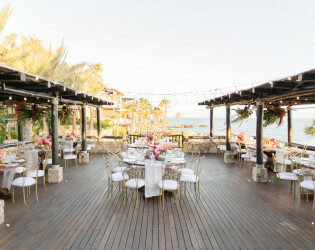 Tucked between two scenic bluffs overlooking the Sea of Cortez, Esperanza Resort offers the only private resort beach in Cabo San Lucas and is the ideal venue for a destination wedding or social event. 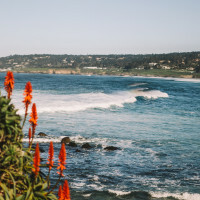 Numerous distinctive ocean-view settings allow you to host multiple events on site without repetition, in an atmosphere of earthly elegance and relaxed sophistication. 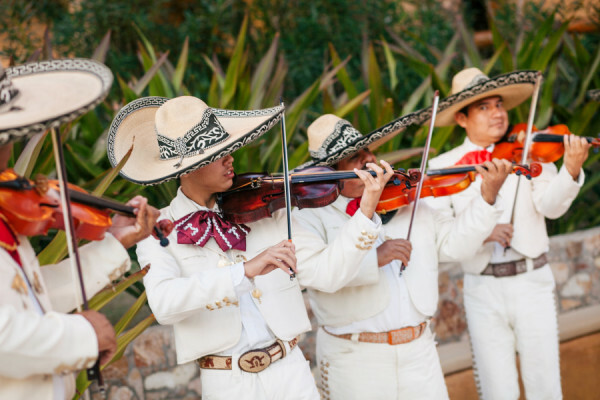 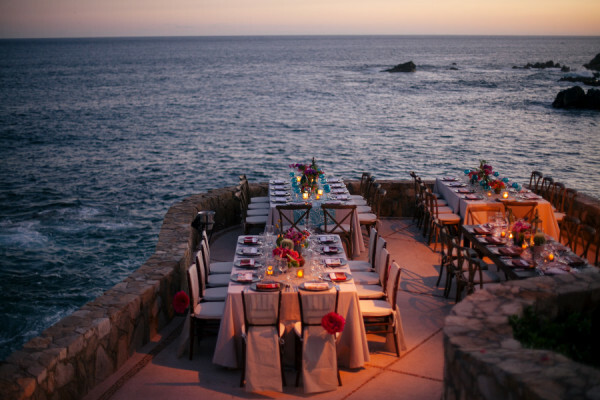 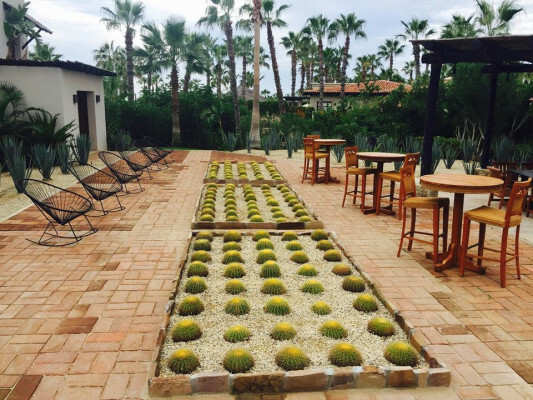 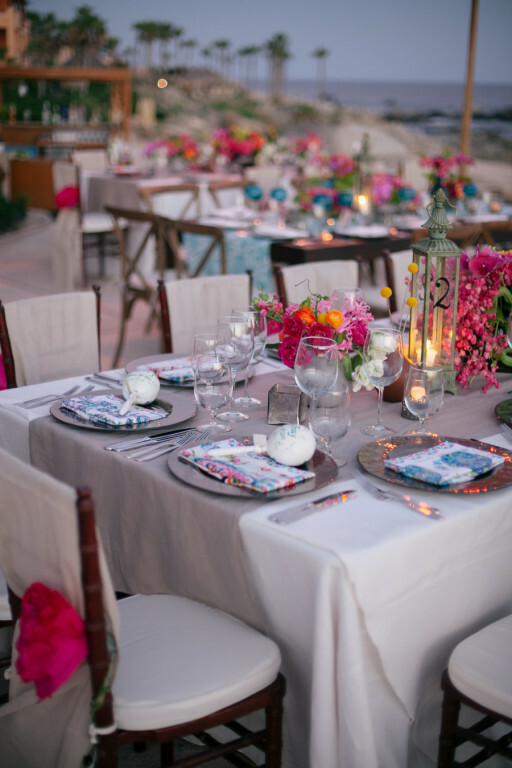 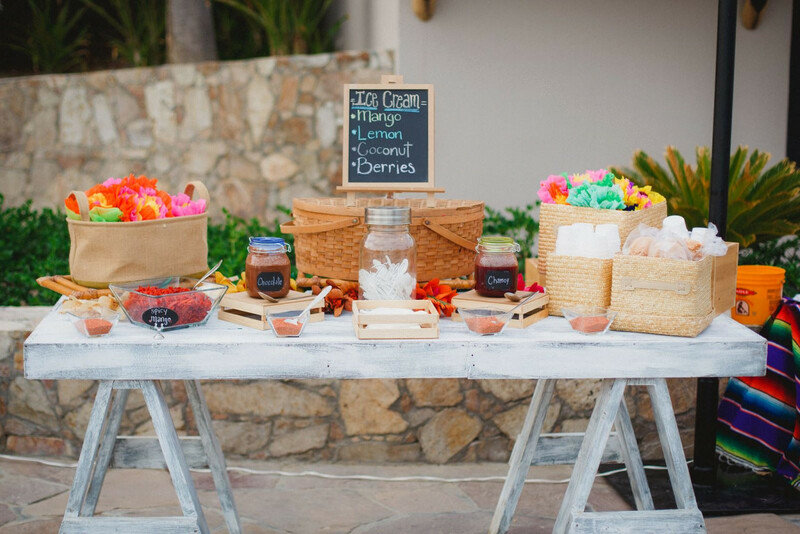 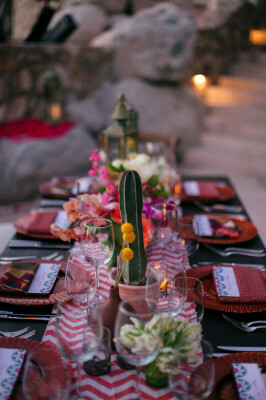 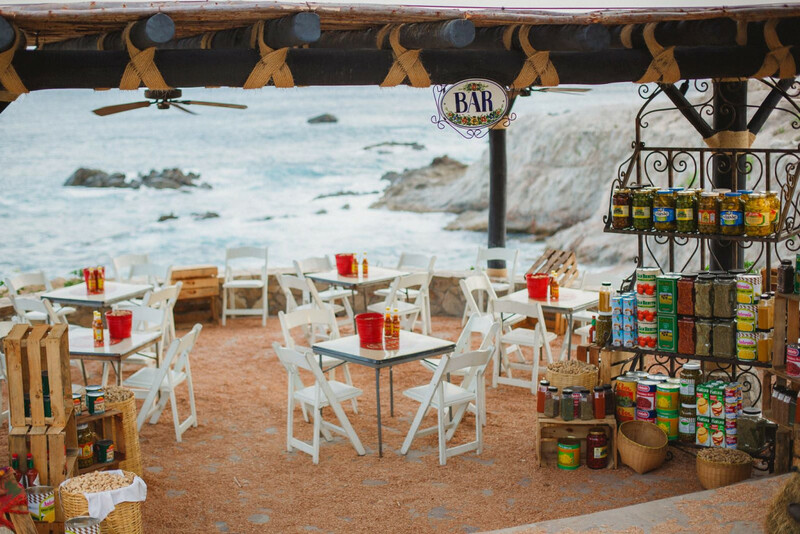 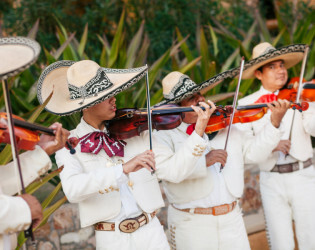 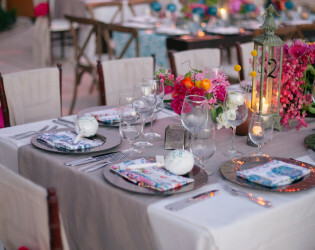 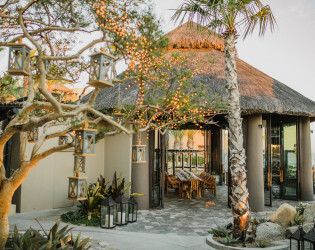 Esperanza offers thousands of square feet of outdoor and indoor entertaining space, with a variety of venues for not only weddings in Cabo San Lucas, but for rehearsal dinners, receptions, and other gatherings. 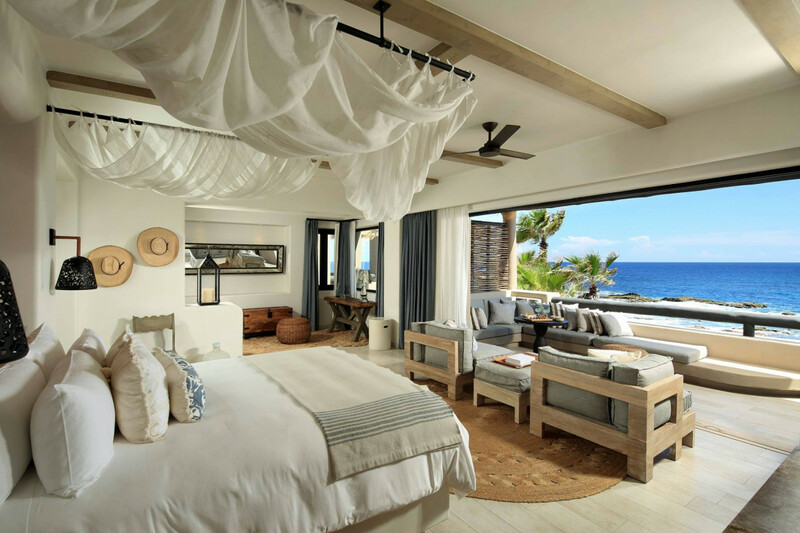 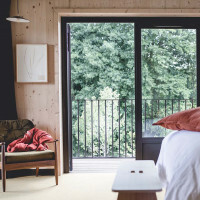 Room rates are based on single/double occupancy and exclude the 16% government tax, 3% occupancy tax, and 15% service charge. 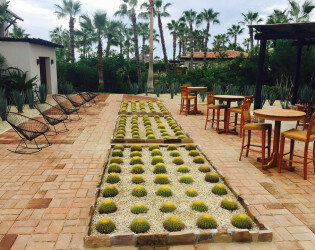 15 room minimum for guest count under 80 people. 81 and above guests require a 25 room minimum. 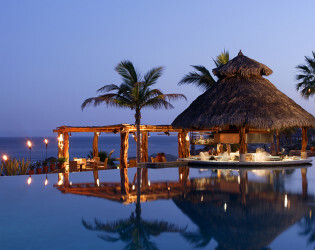 59 Ocean View Casitas and Suites. 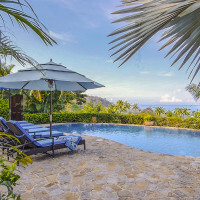 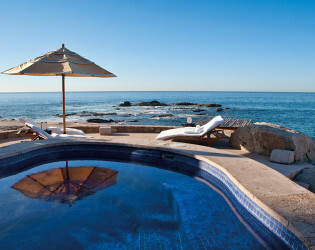 Overlooking the Sea of Cortez, Esperanza offers an incomparable natural setting on 17 lush acres. 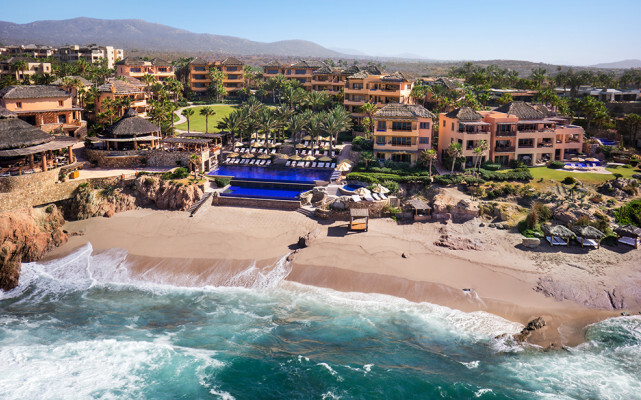 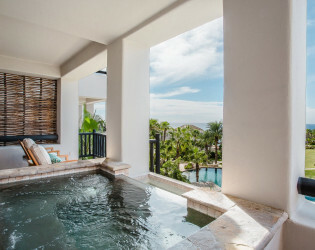 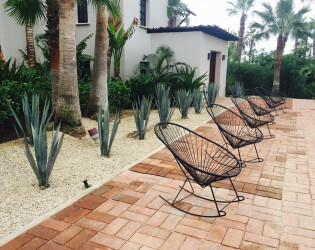 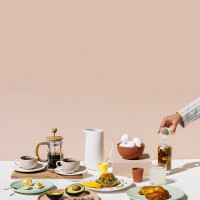 The resort is designed for guests seeking a private vacation retreat with all the comforts of home and access to world-class dining and an award-winning Cabo Spa and Fitness program. 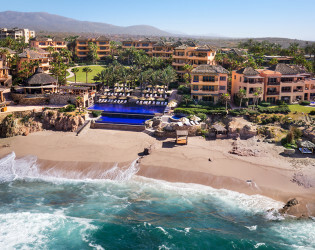 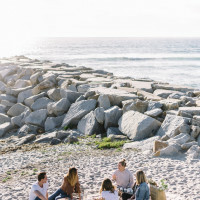 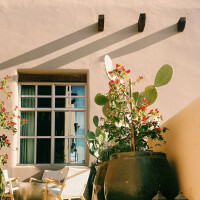 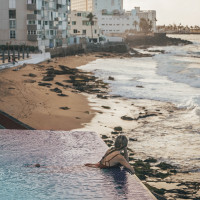 The Southern Baja subtropical desert climate offers a blissful 350 days of sunshine a year with warm temperatures and temperate breezes, making Cabo and Esperanza an ideal year-round destination. 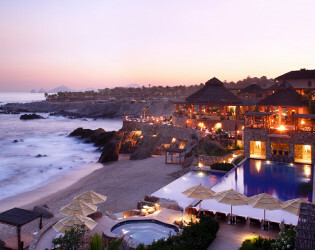 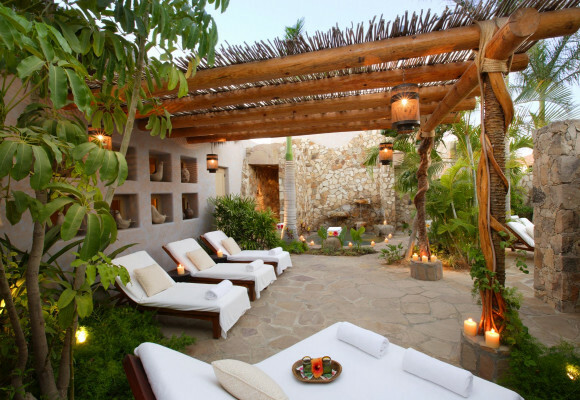 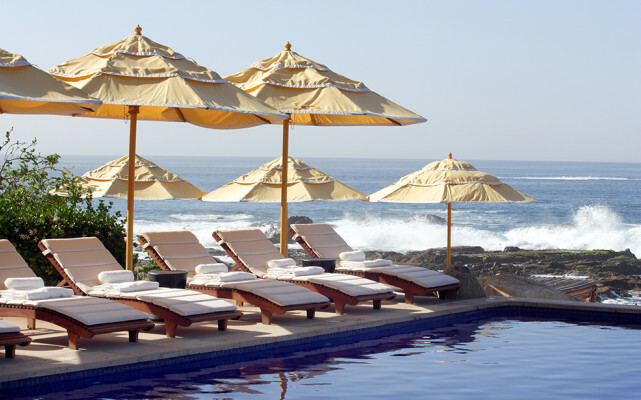 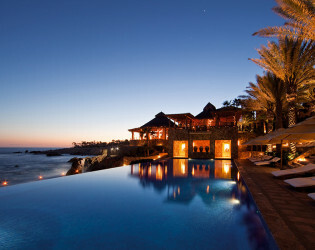 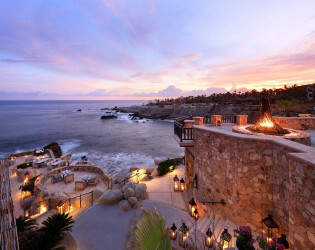 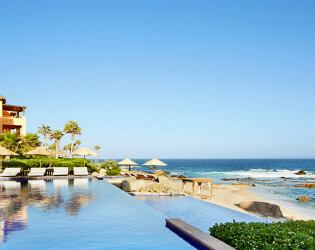 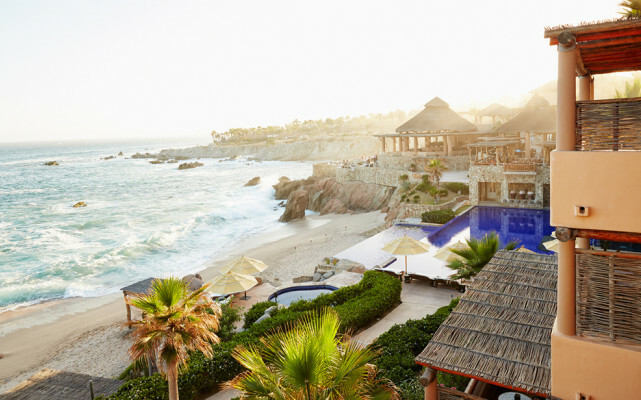 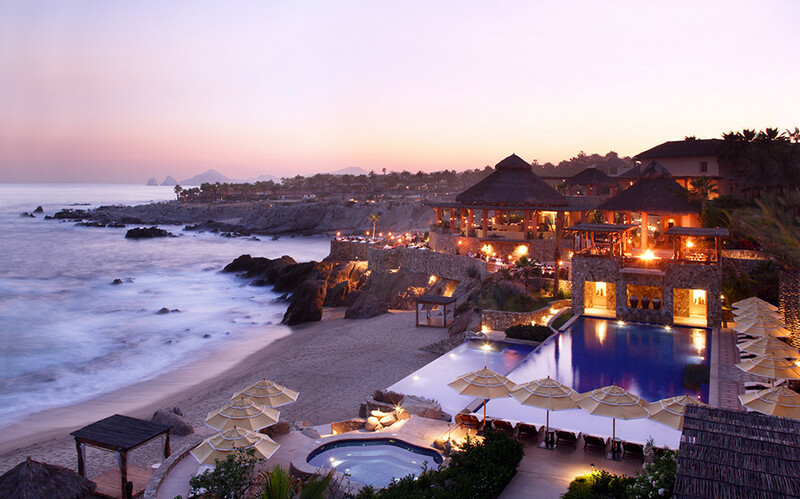 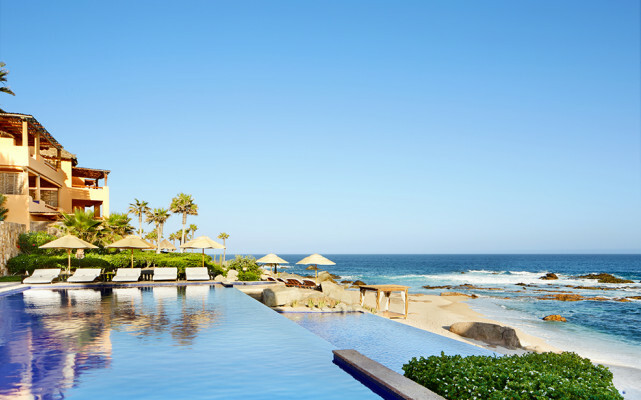 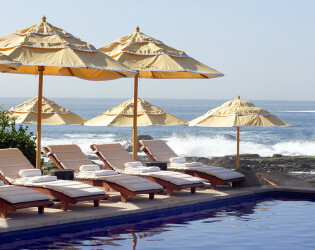 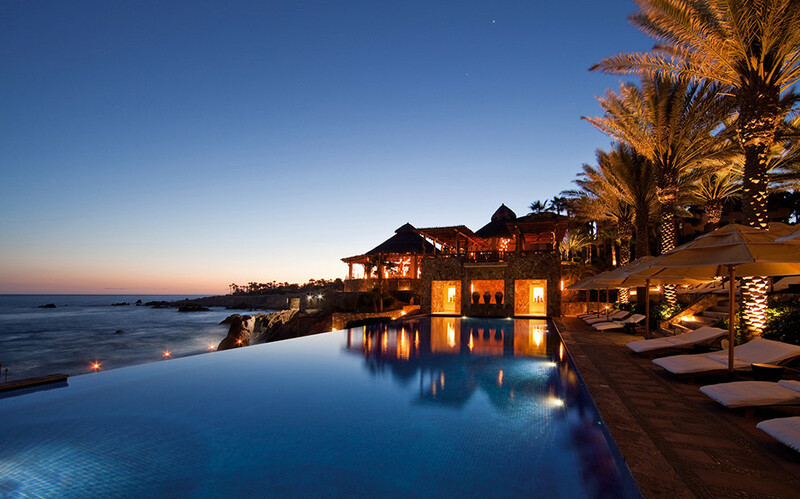 Esperanza is the most intimate of the 5 Star properties in Cabo with only 59 casitas and suites. 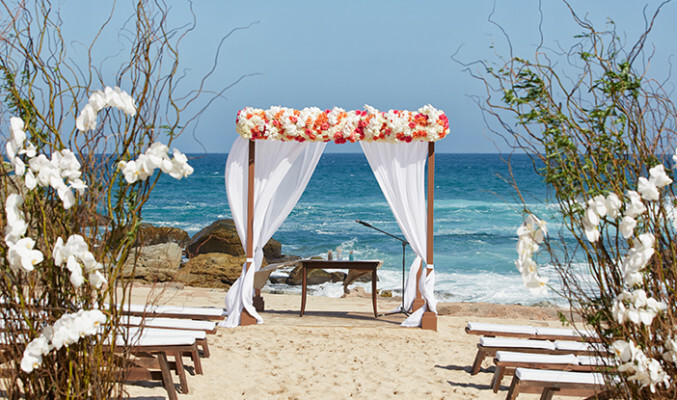 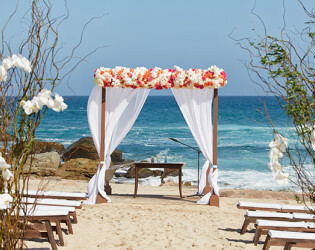 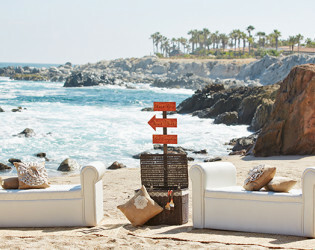 Esperanza features the only private beach in Cabo so a ceremony or reception on the sand will be completely uninterrupted. 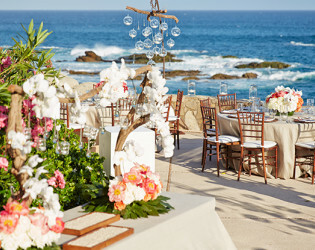 We are also unique from most properties because we allow for only one wedding per day. 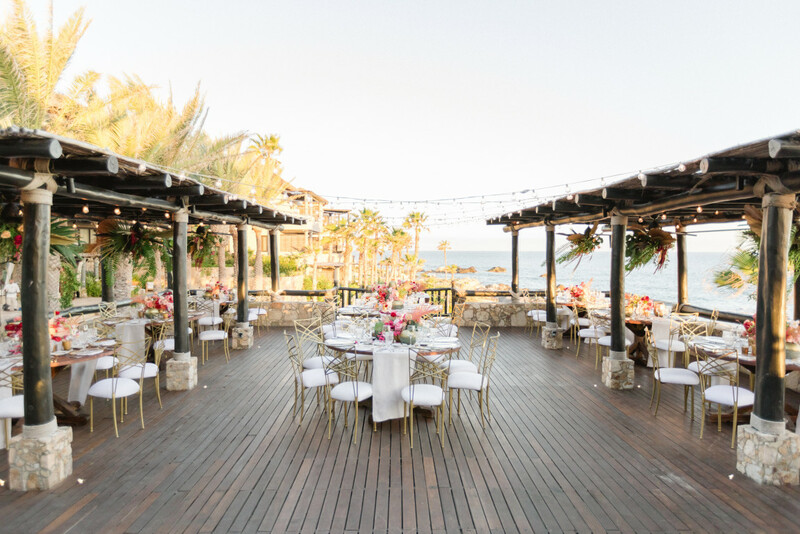 This is our way to insure that our staff's undivided attention is focused on you, your guests, and your most special event. 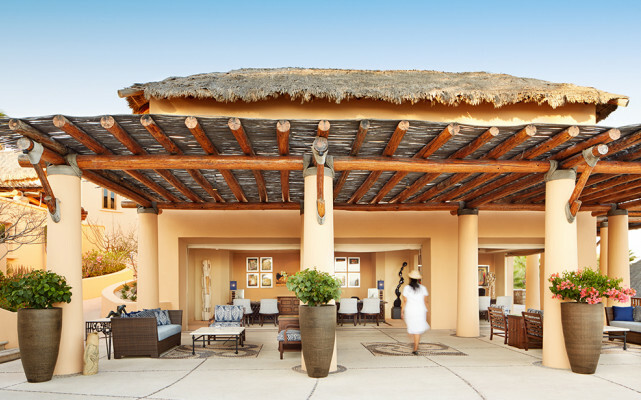 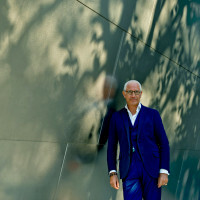 Each and every guest will enjoy having their own personal concierge for the entire stay to assist with check in, spa reservations, dining recommendations and special requests. 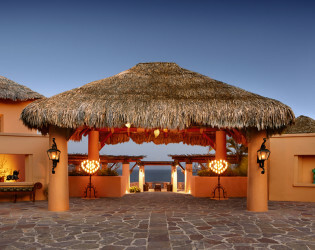 Each guest is welcomed with Esperanza's signature "Cabo Green Margarita" upon arrival. Each guest room receives a complimentary fresh fruit amenity which will be refreshed every day. 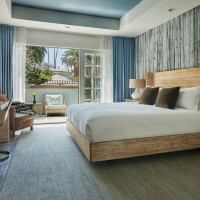 Water and sodas are available in each guestroom on a complimentary basis and are refreshed and restocked once a day. 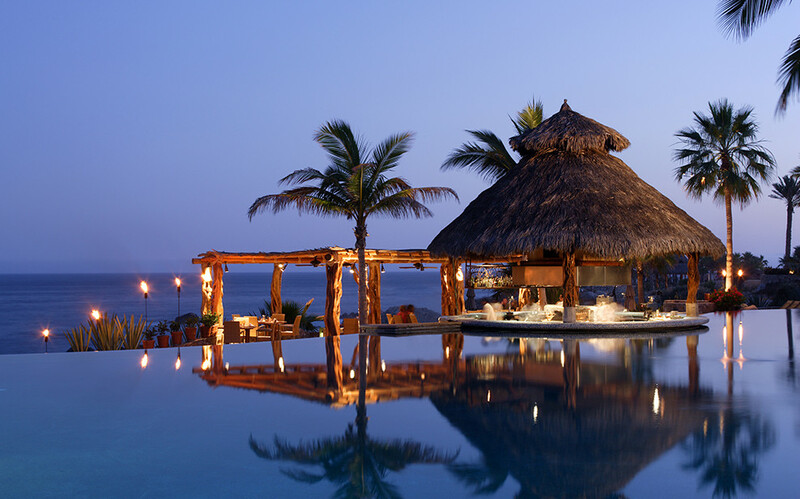 If additional restocking of complimentary beverages is required, applicable charges will apply. 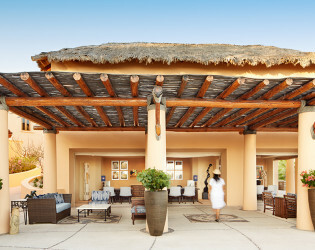 Daily complimentary yoga and fitness classes are available to guests. Complimentary internet service and valet parking offered to all guests. 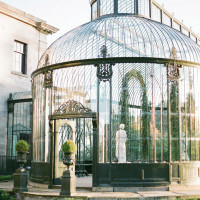 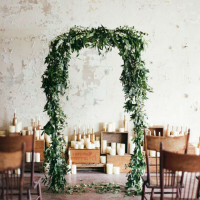 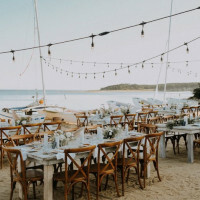 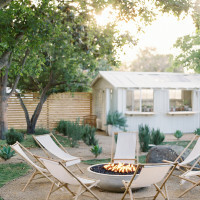 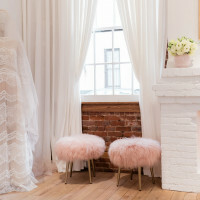 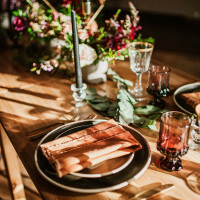 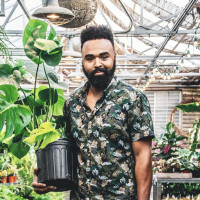 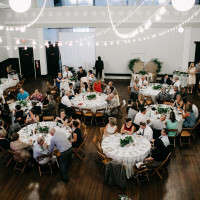 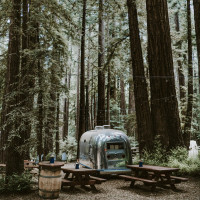 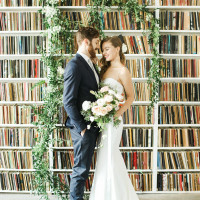 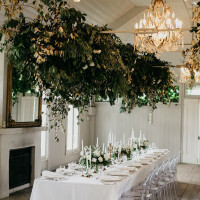 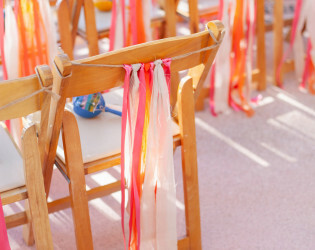 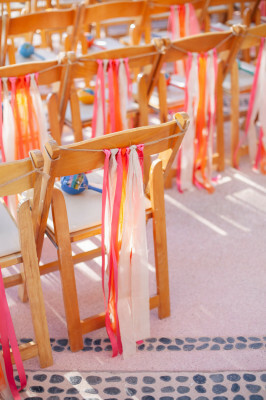 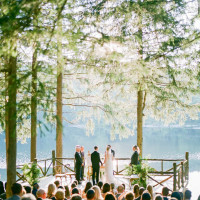 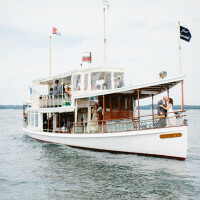 Wedding fee includes set up fee for ceremony/cocktails/dinner/reception, standard linens, tables, chairs, china, and onsite wedding coordination. 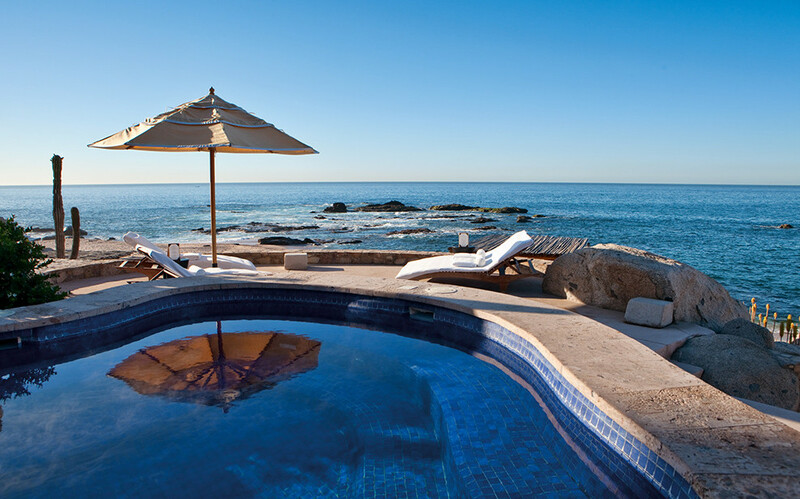 Commanding views of the Sea of Cortez and overlooking our resort pool. Oceanfront dining at it's best at our signature restaurant Cocina del Mar. 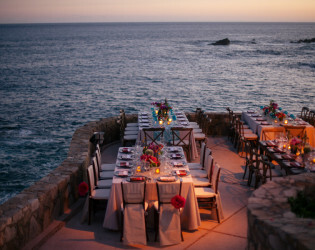 Available for Dinner. Our private event space with indoor and outdoor seating. 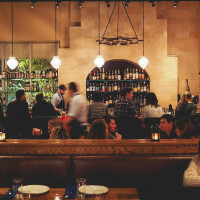 Ideal for late night dance or dinner. 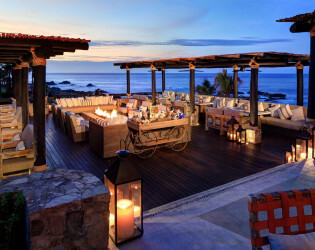 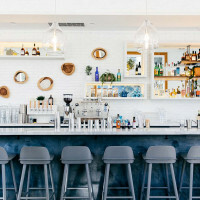 The oceanfront palapa draws design inspiration from its coastal surroundings, with sandy-toned neutrals and cool ocean blues. 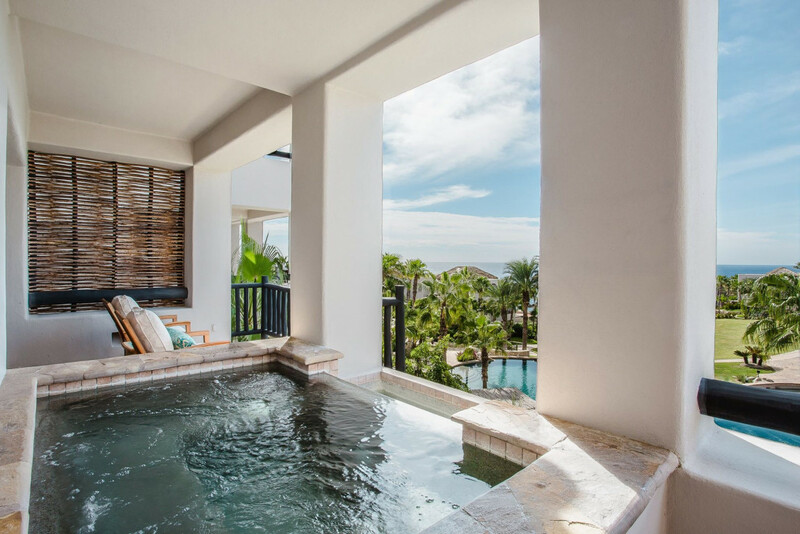 It has retractable floorto-ceiling glass walls, allowing to choose between an open-air setting or an enclosed, air-conditioned space. 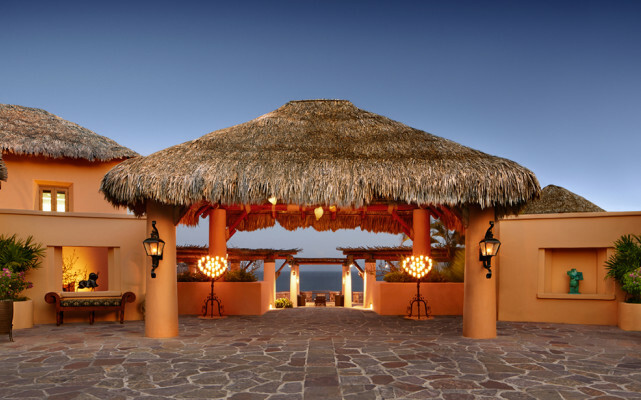 The oceanfront palapa draws design inspiration from its coastal surroundings, with sandy-toned neutrals and cool ocean blues. 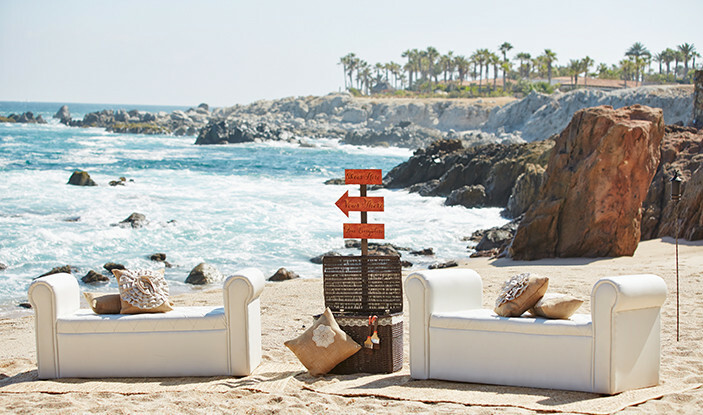 The perfect place for a laid-back event, with the waves in front and the sand just a step away. 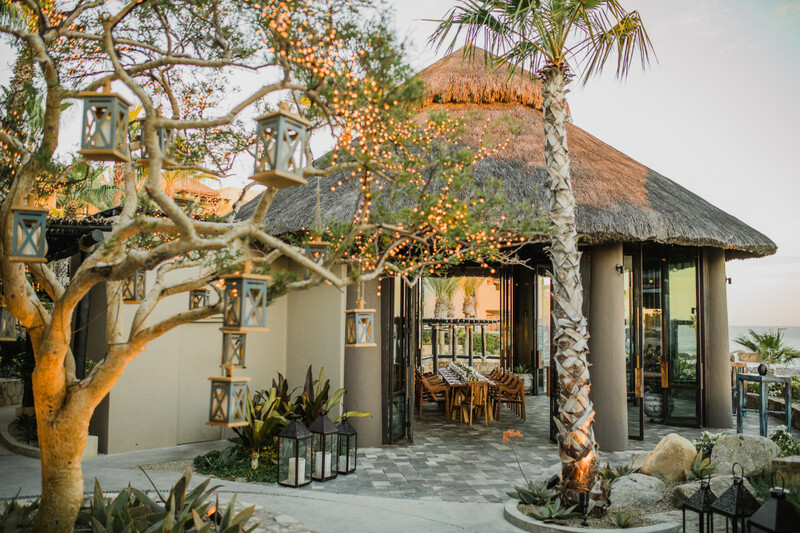 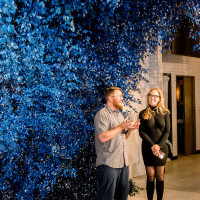 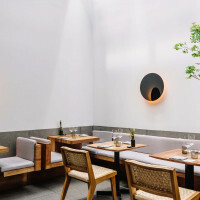 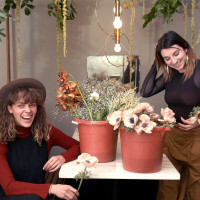 Decorated with artisanal hearts pendants of hand-blown glass, the Agave Garden was inspired on a traditional Mexican patio and it’s ideal for intimate events. 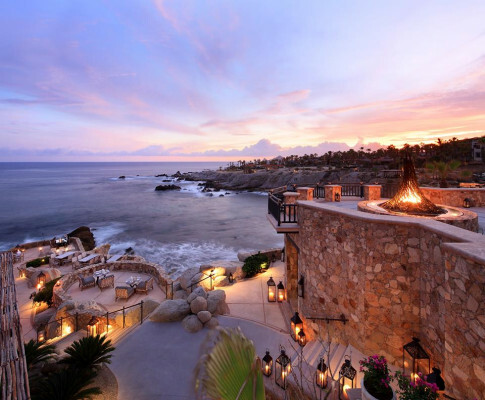 The cliffs of Cabo San Lucas are world-famous for their breath-taking views of the sea. 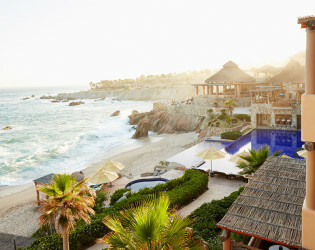 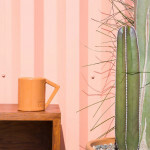 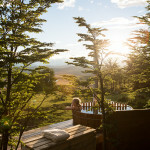 A view from your casita. Where the pool meets the sea, that's where you'll find me. 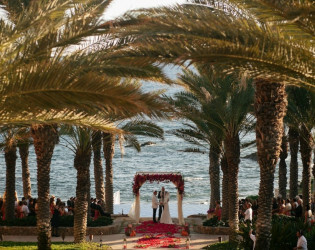 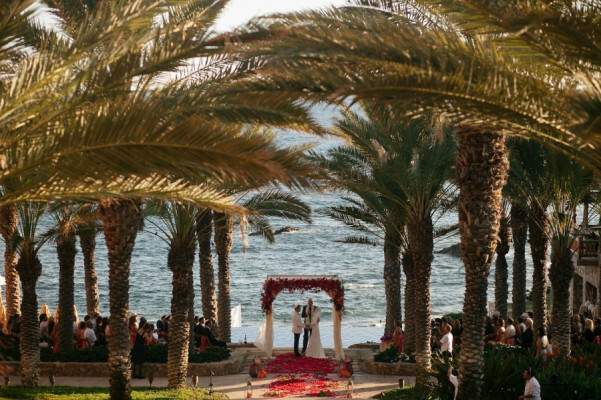 The resort will only hold one wedding per day so you are assured undivided attention at this beachfront beauty. La Palapa from the pool.